Welcome to Newburgh Lodge #174 F&AM Website View latest issue of Compass Points click on Newsletter Link. Do not mail to 720 Filmore St.
Mail to our PO Box. View "Compass Points" in Newsletter link. Our Stated Meetings are the third Tuesday of every month, except December when we meet on the first Tuesday. 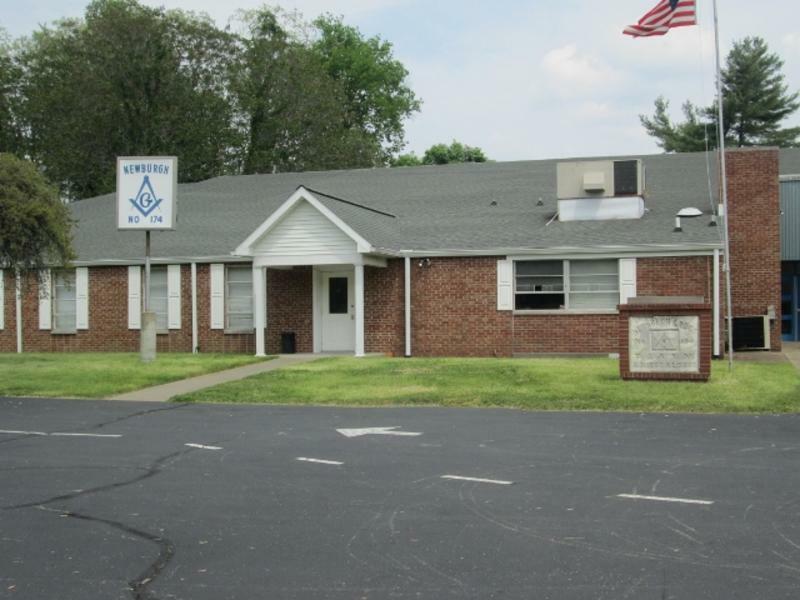 All Stated meetings start with dinner at 6:00pm and Lodge at 7:00pm unless a change is stated. Masonic Memorial Service for Bro. Richard Durgy Monday April 8th. at Alexander Chapel East 6:30pm. Practice Wednesday April 10.2019 6:30 pm. Freemasonary builds and advances the character of men to make them better, holding brotherly love as the paramount principal of moral integrity.